As its title suggests, Inter_active (Black and White) (2016) is both interactive and black and white. 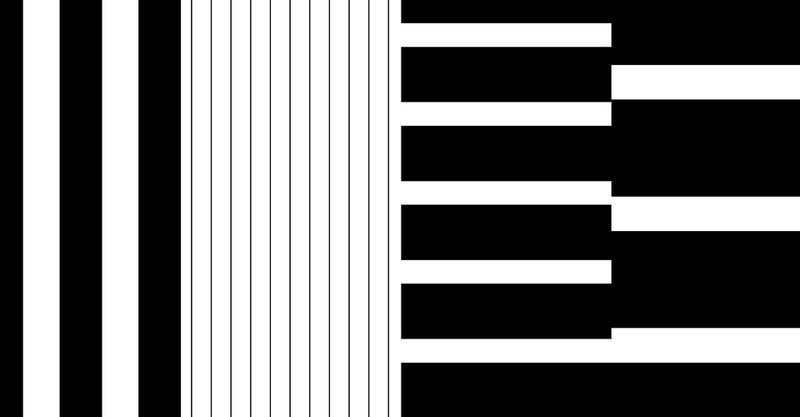 It consists of striped GIF animations that keep changing rhythmically. 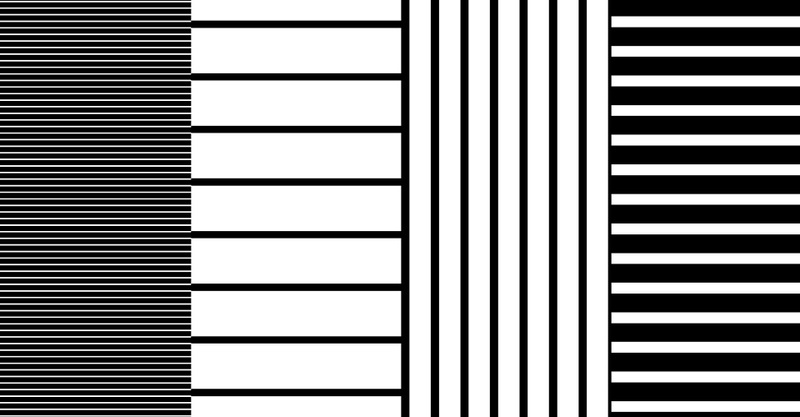 You can adjust the thickness of the stripes and width of the bands by clicking the mouse or touching the screen. Inter_active can be treated as a meditative pastime or as a kinetic artwork. Its minimalistic visual façade nevertheless belies deeper contemplations on the complexities of digital culture. Juha van Ingen has created multiple versions of Inter_active. An earlier version drew inspiration from the ancient Indian board game Moksha Patam, better known as Snakes and Ladders, though the oblique allusion to the classic board game is not immediately obvious. The version titled Black and White is also inspired by the experimental animations pioneered in the 1920s by the German avant-gardist Hans Richter. The endlessly changing, hypnotic yet extremely simplistic graphic composition has a mesmerizing quality. Inter_active is a game that cannot be won or lost. With the support from Kone Foundation. 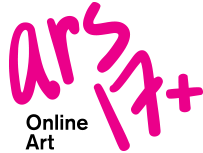 Juha van Ingen’s installation ASLAP (2015) is featured in Kiasma’s ARS17 exhibition.